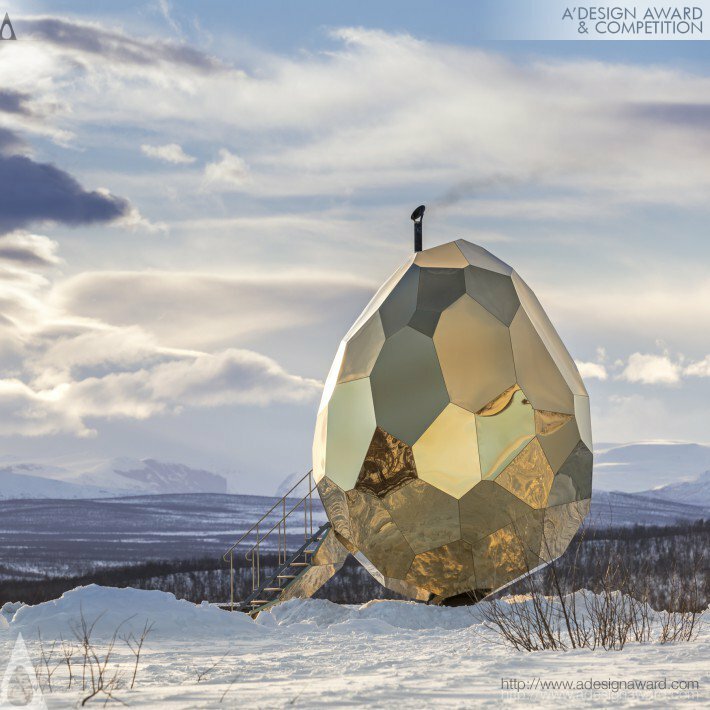 One of the world’s largest international design awards, the A’ Design Awards & Competition, has announced the results of their 2017 – 2018 design competition. 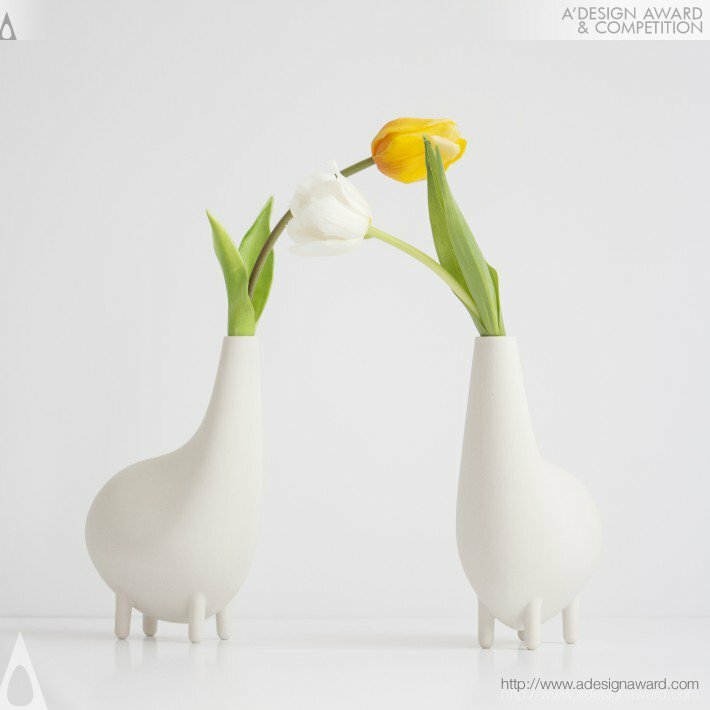 Over 1900 winners have been announced, coming from 100 countries and 99 different design disciplines. 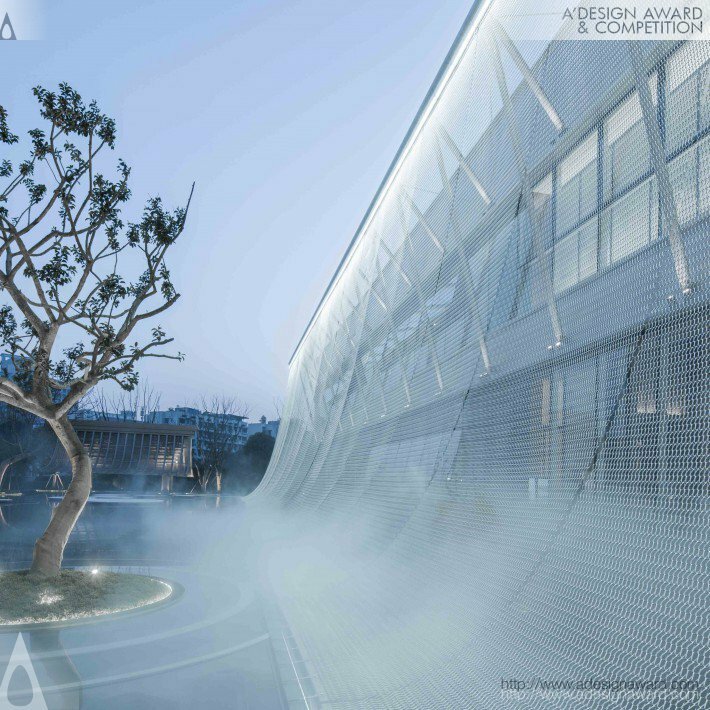 All entries to the competition were carefully evaluated by an international panel of experts, including scholars, members of the press and design professionals. 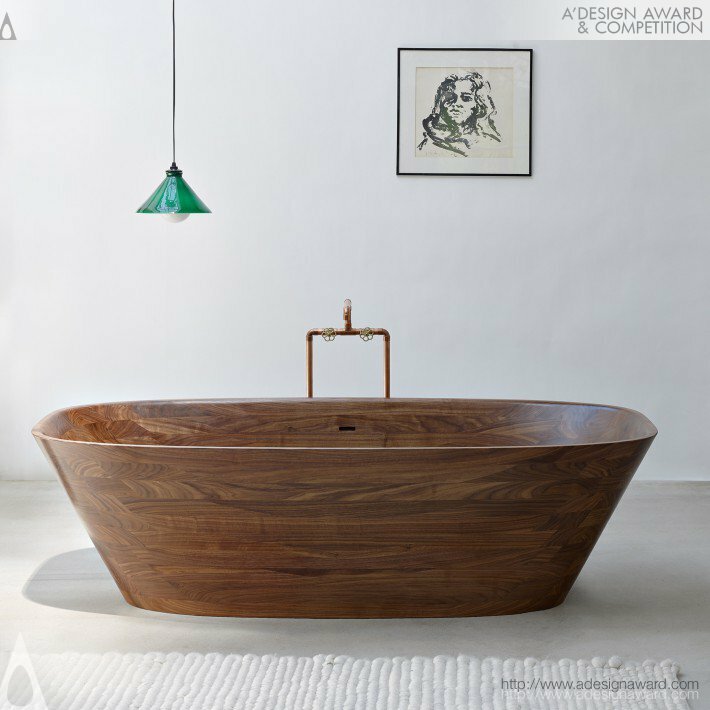 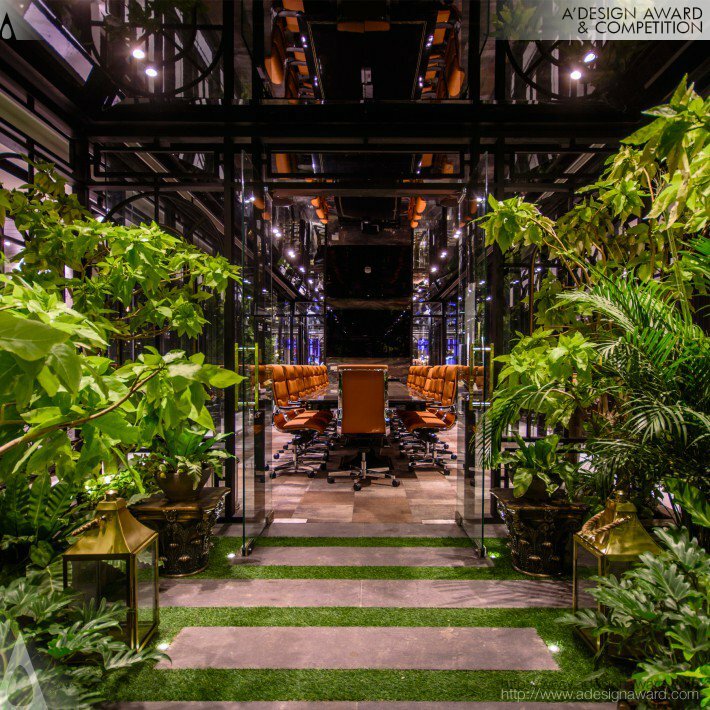 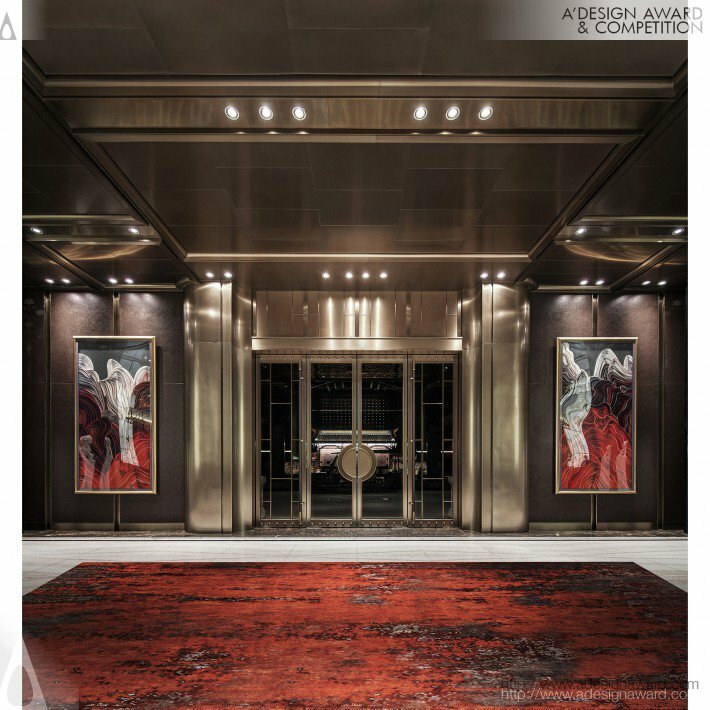 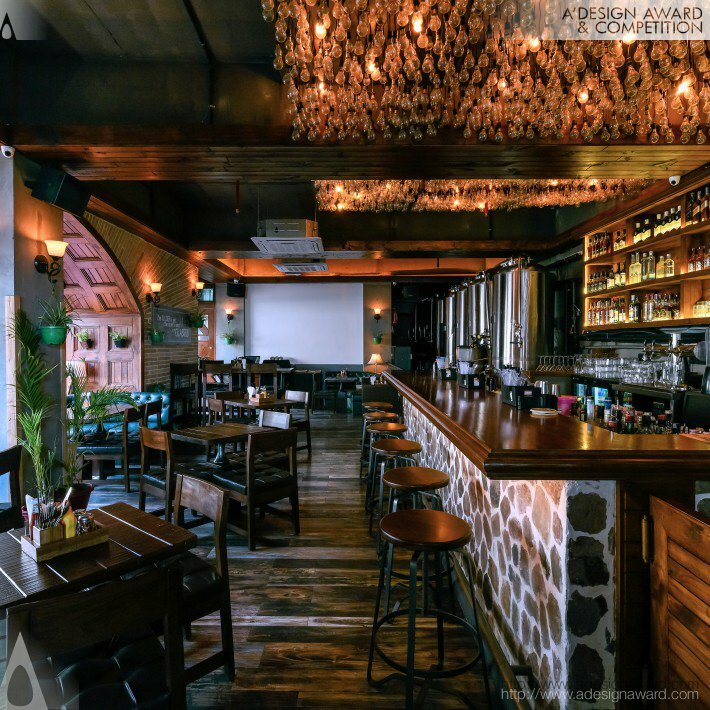 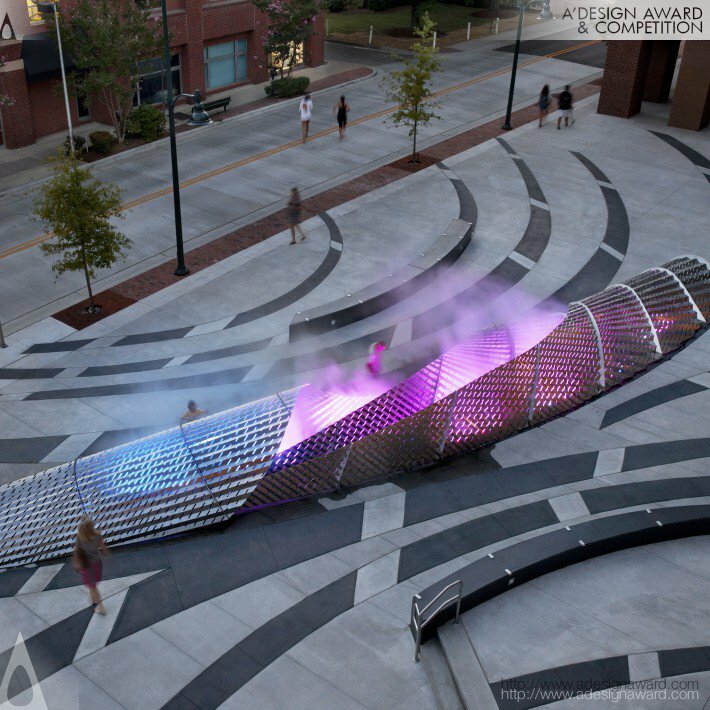 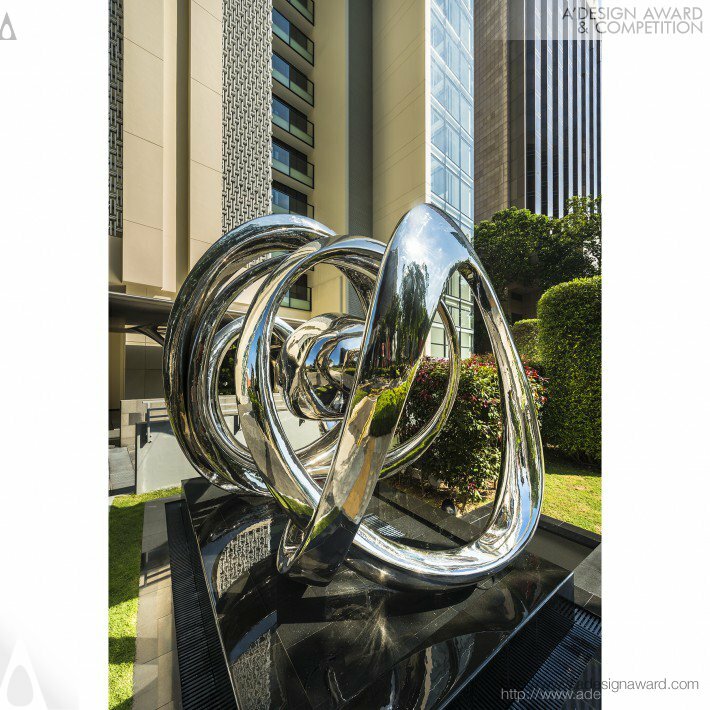 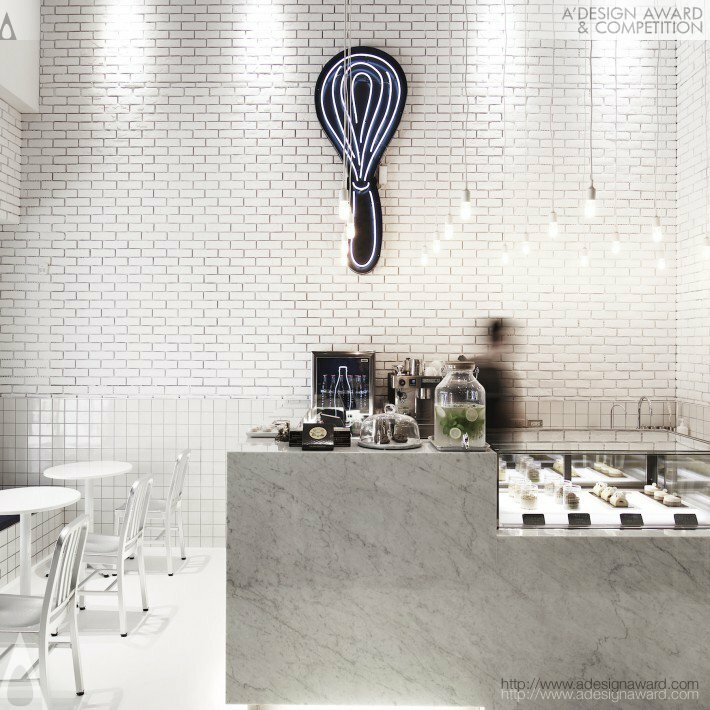 For those hoping to find design inspiration and discover the latest trends in the arts, architecture and technology, the A’ Design Award’s online gallery of winners feature all the top designs from this year’s winners, as well as previously awarded designs from past years. 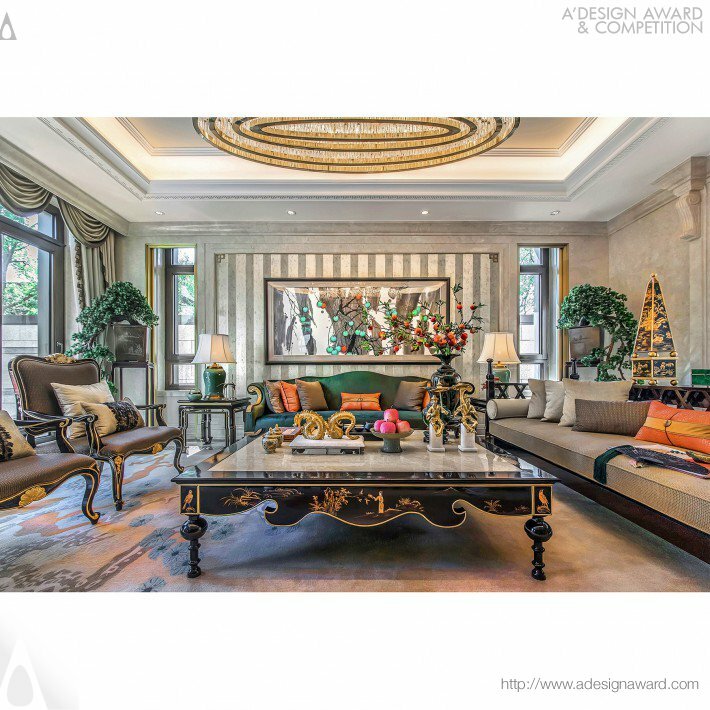 To find interviews with award-winning designers, click here. 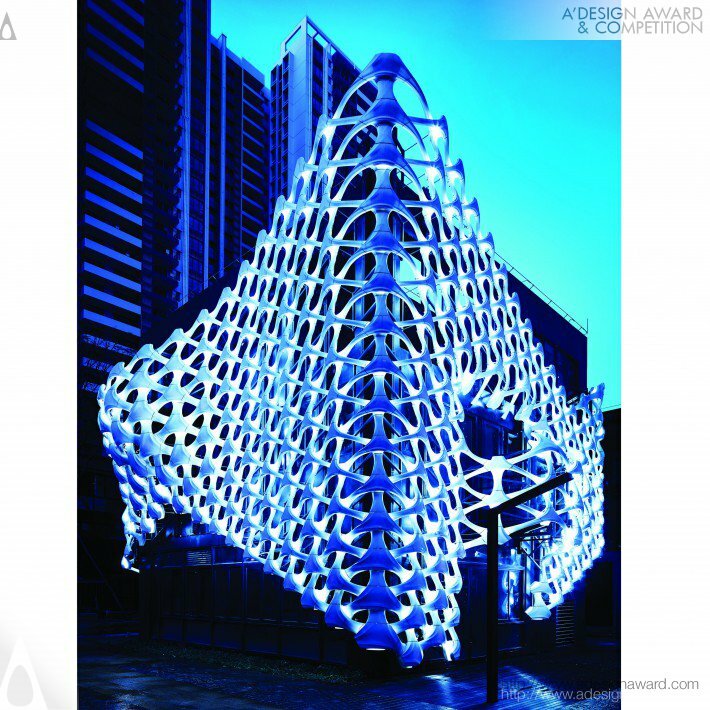 The results of the A’ Design Award are announced on the 15th of April every year, showcasing projects, products and services that demonstrate superior design, technology and creativity. 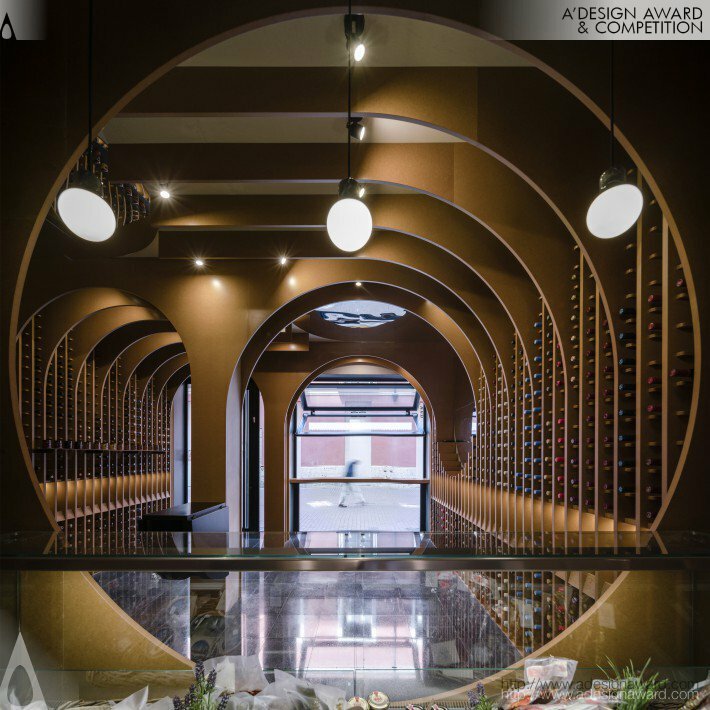 There are five different levels of distinction within the A’ Design Awards; Platinum, Gold, Silver, Bronze and Iron. 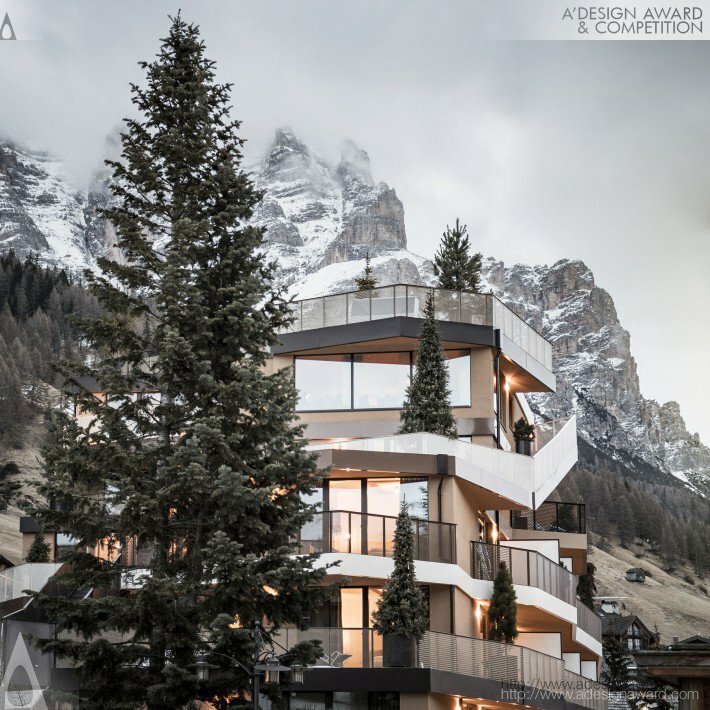 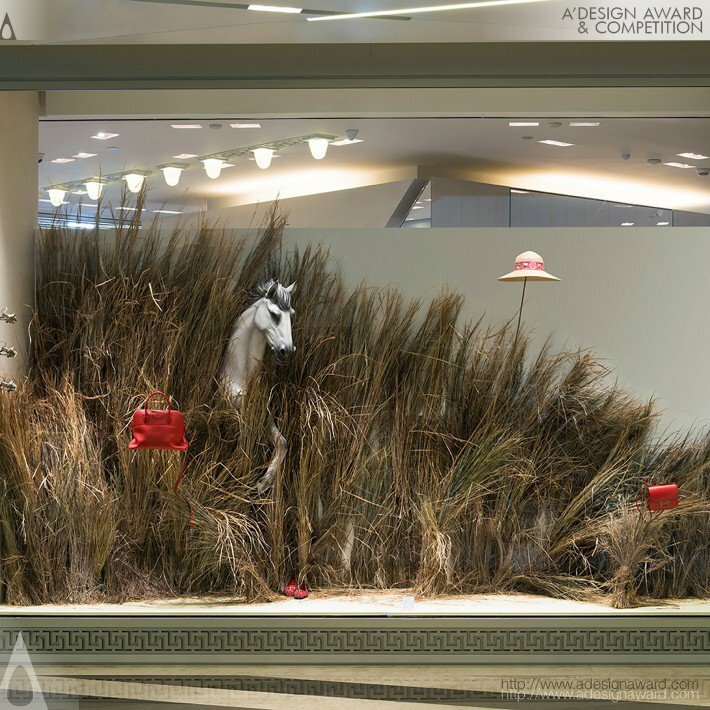 Winners of the A’ Design Award are invited to attend the glamorous gala-night and award ceremony in Italy, where they are called to the stage to collect their trophies and award certificates; they are also provided space to take part in the ‘Best Designs of the Year’ exhibition to showcase their works, and are entitled to receive the ‘A’ Design Prize’. 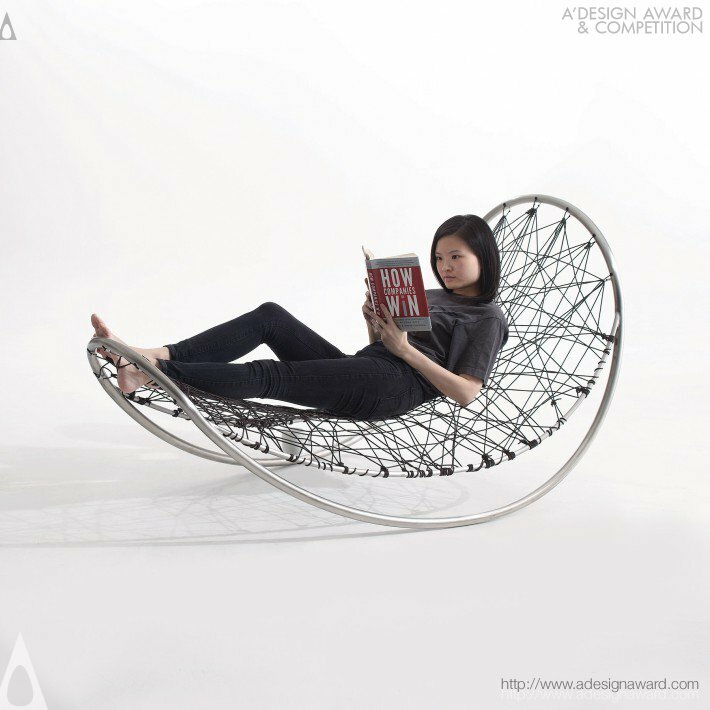 A comprehensive winner’s kit given to everyone who received an A’ Design Competition Award, the ‘A’ Design Prize’ helps winners disseminate their news to the wider international audience; the Prize includes PR and marketing services such as translation of the award-winning work into several different languages. 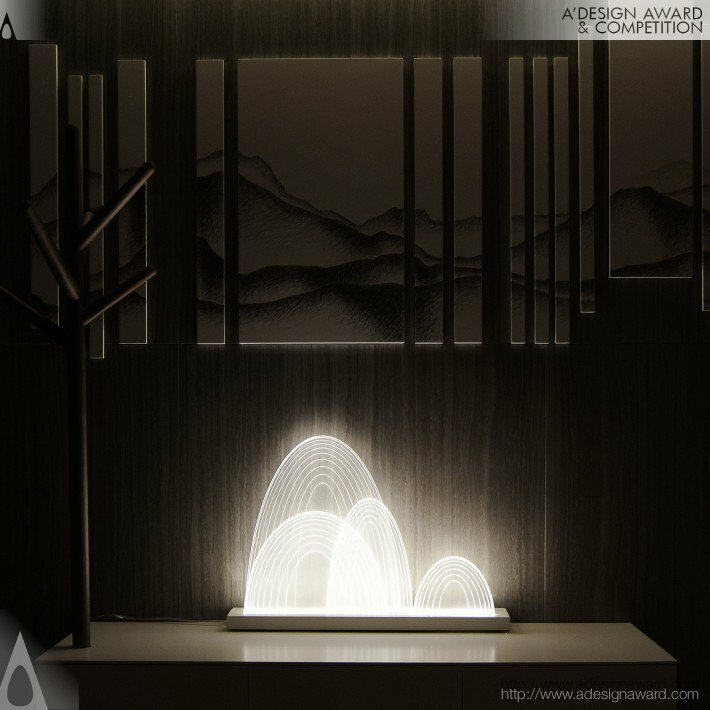 The Prize also helps competition winners prepare and distribute press releases, gives them a lifetime license to use an ‘award winner’ logo, and will help them create a campaign to communicate their awarded work to international members of the media. 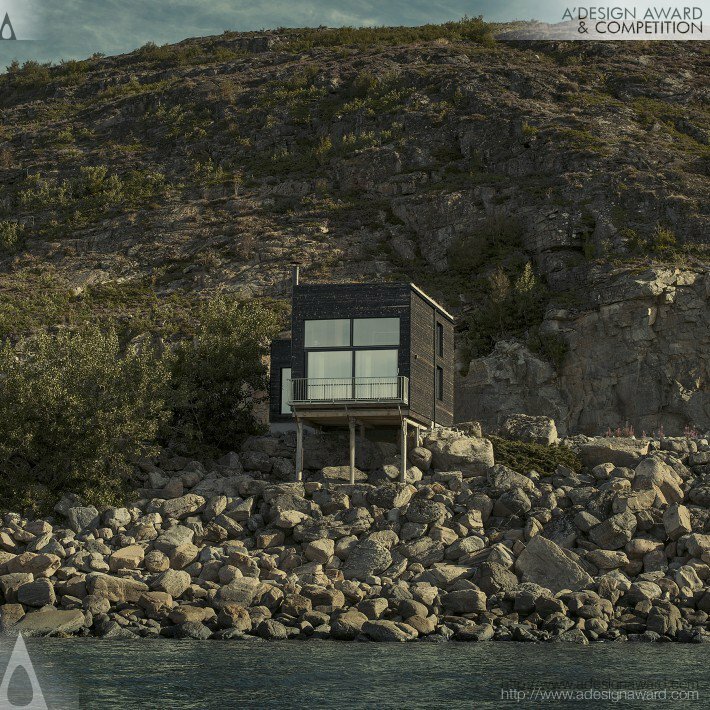 While this year’s edition of the A’ Design Awards might be over, entries to the 2018 – 2019 competition are now open! 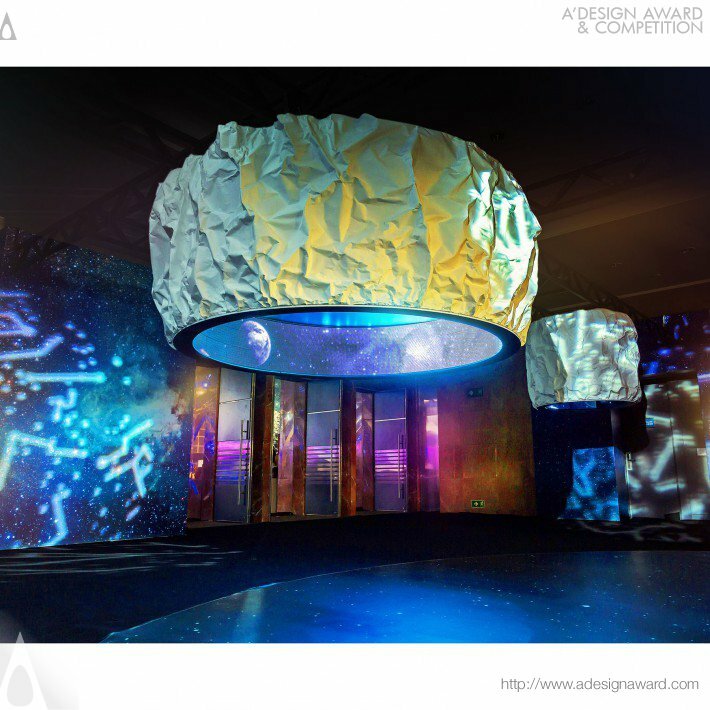 Interested designers, architects and companies can register and submit their work here – further information on the design competition (including key dates, guidelines and entry forms) can also be found by clicking the link.